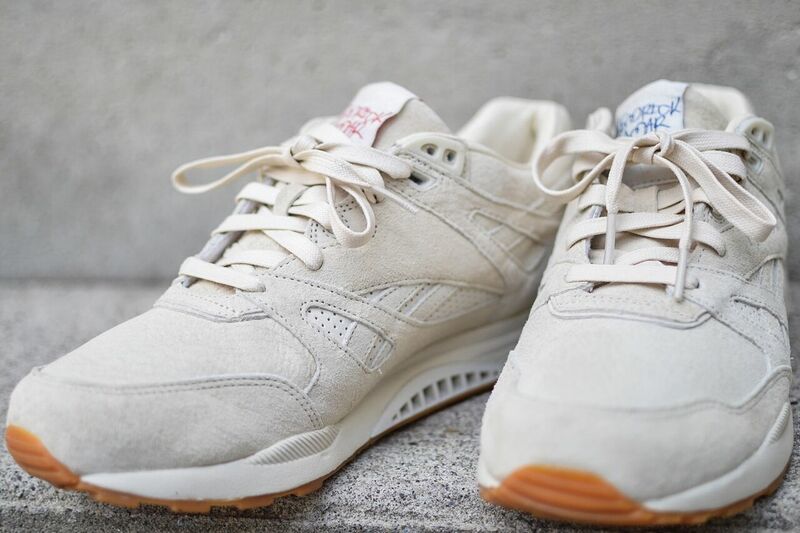 Recently Kendrick Lamar added his name to the ever-growing list of rap artists to collaborate with a sneaker brand, creating the Reebok Ventilator KL. 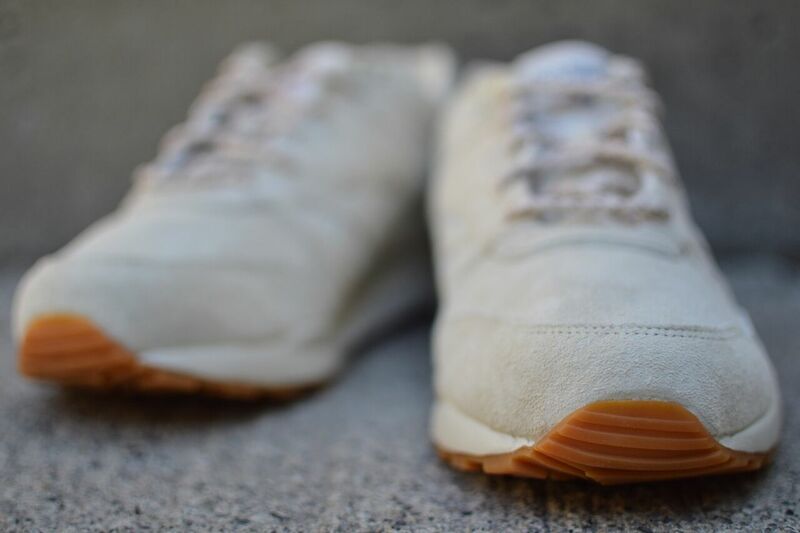 Moderately priced at $150, this sneaker pays homage to K-Dot’s youth, growing up in Compton, California. 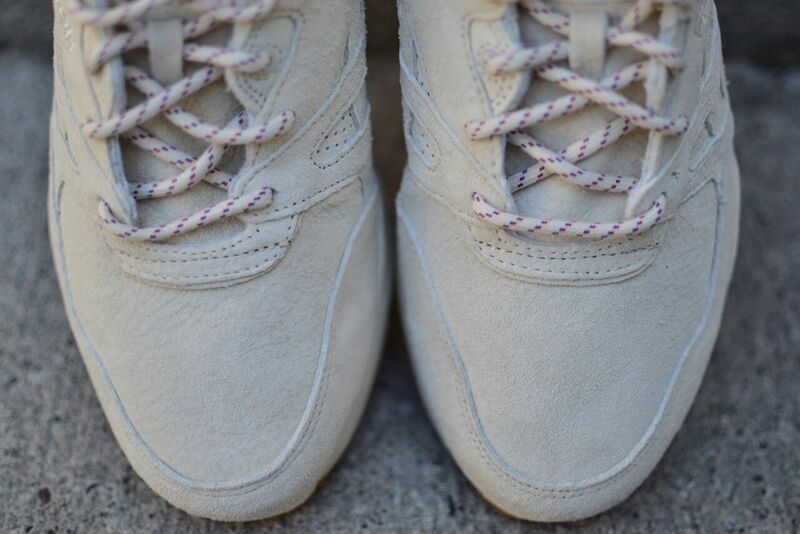 The upper of the shoe is dressed in an off-white, buttery suede, and is complimented by a gum sole. 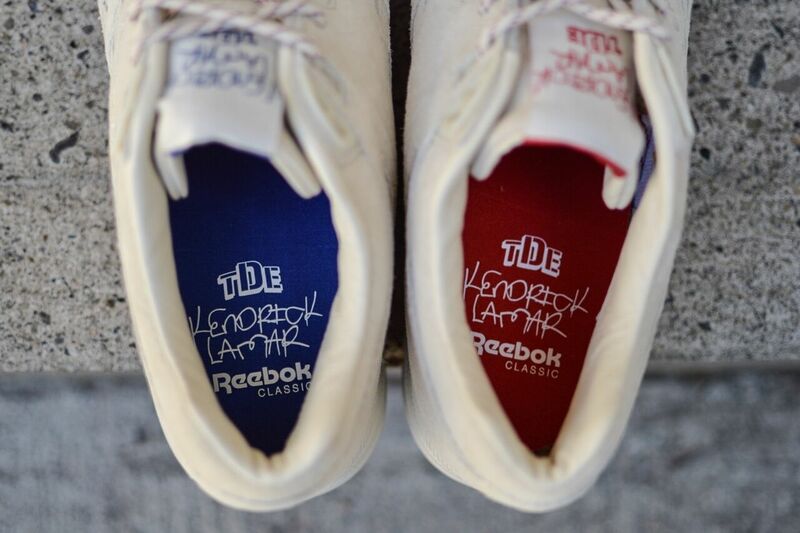 The tongues boast King Kendricks name in a graffiti-like font, with TDE (Kendrick’s record label) scribbled underneath. 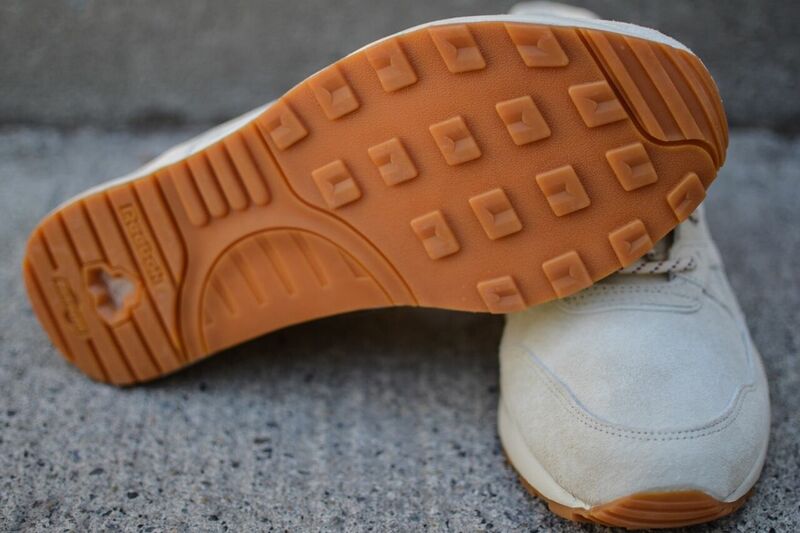 The all-around quality is top-notch; absent of any glue stains, pre-creasing, or loose threads that we have become accustomed to seeing on Jordan Brand releases. 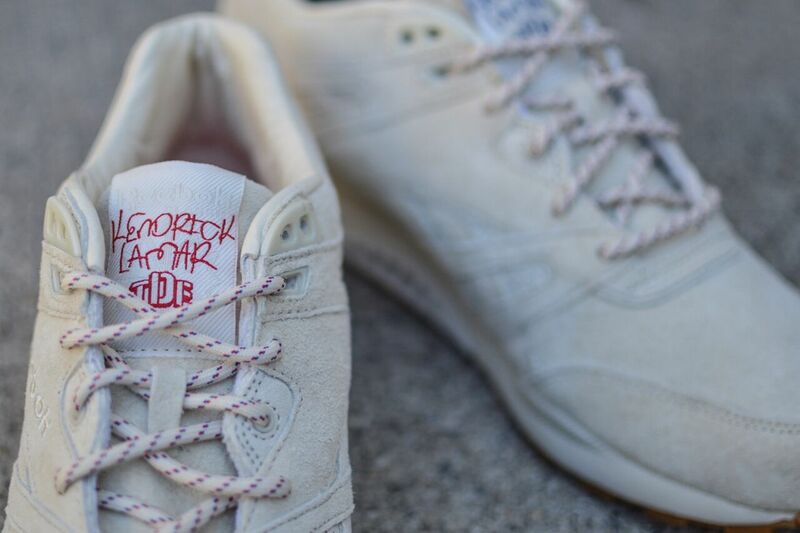 They come laced in white rope laces with red and blue accents, and also have an extra pair of off-white flat laces. The real head-turner on this specific pair is obviously the heel counters; one heel reading RED, and the other reading BLUE. 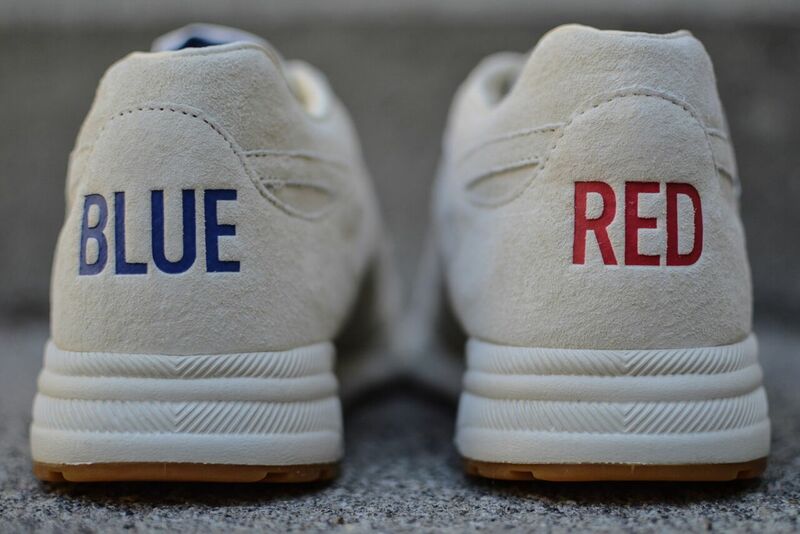 Kendrick has always taken a stand against gang related violence, specifically between the Bloods and the Crips, and this shoe exemplifies that movement. Many of his songs and album artwork are centered around bringing peace between the rival gangs. 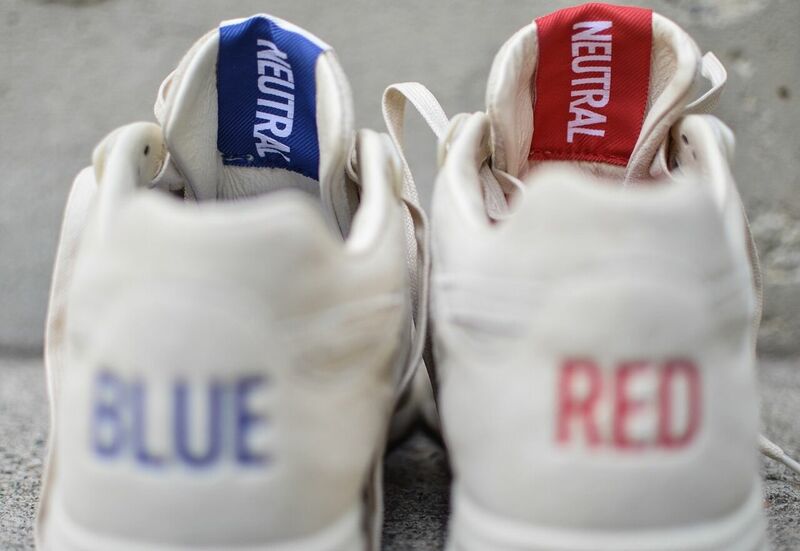 On the interior of each tongue are the words “Neutral”, with blue and red pull tabs respectively. 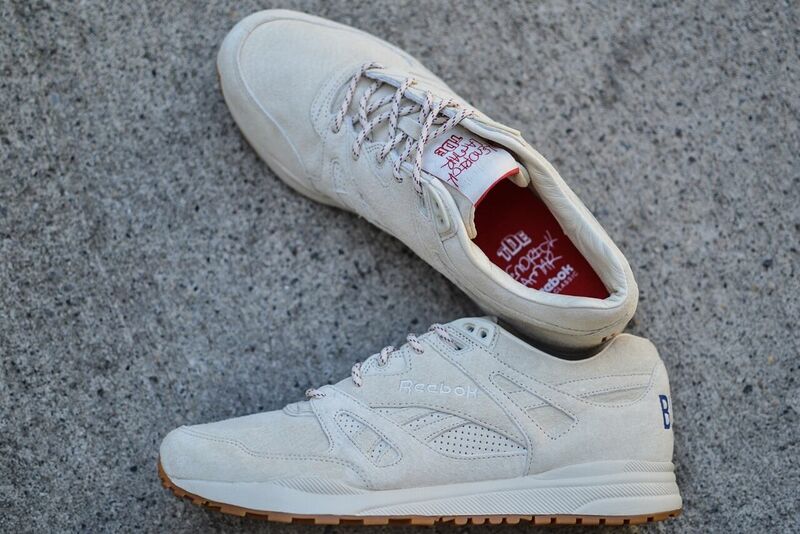 The shoe fits about 0.5 sizes big, so I’d recommend going a half size down if you are able to pick-up a pair. The entire release speaks volumes about Kendrick as a person and as a role model. First off, the modest price tag could have been much steeper. Secondly, while other artist’s collaborations have been based simply off style and trying to make bank, Kendrick used his opportunity to raise awareness to the same cause he raps about on many of his tracks. 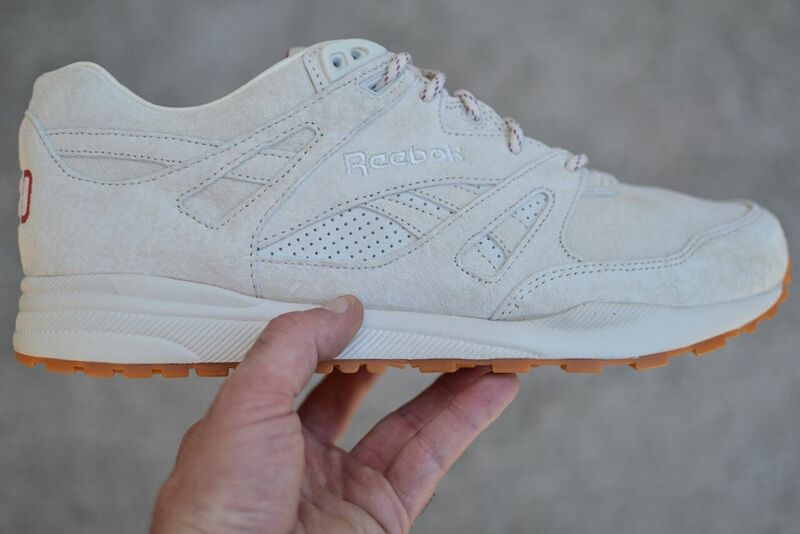 Finally, the release itself; no huge hype, no ultra-exclusiveness – just a simple, quiet release. I really have to tip my hat to K-Dot for pushing out a dope design with a crazy concept. 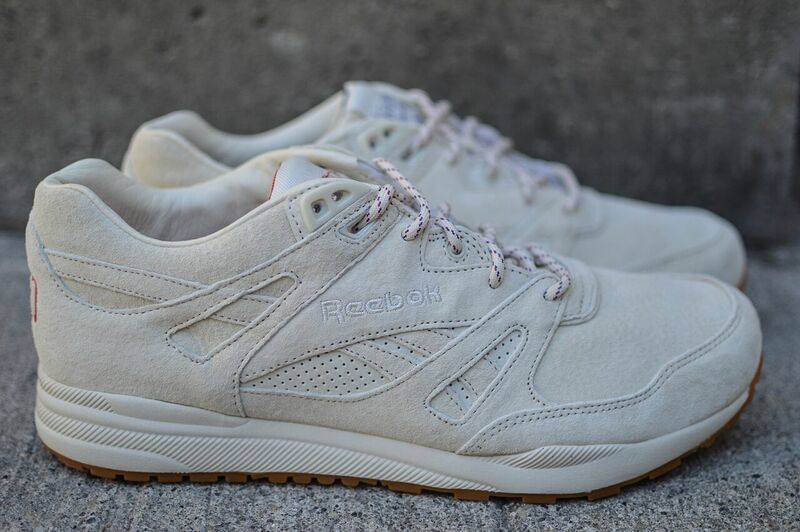 Scroll down to see pictures of the shoe taken by the overly talented @justkalby, and keep it locked on Brag for future reviews, stories, and other dope sh*t.